These products come from 100% iberico pigs, which have been fed with acorns during the free range season, knowns as "Montanera", from September to February. They double their weight during this period, reaching a weight of 160-180 kilograms. 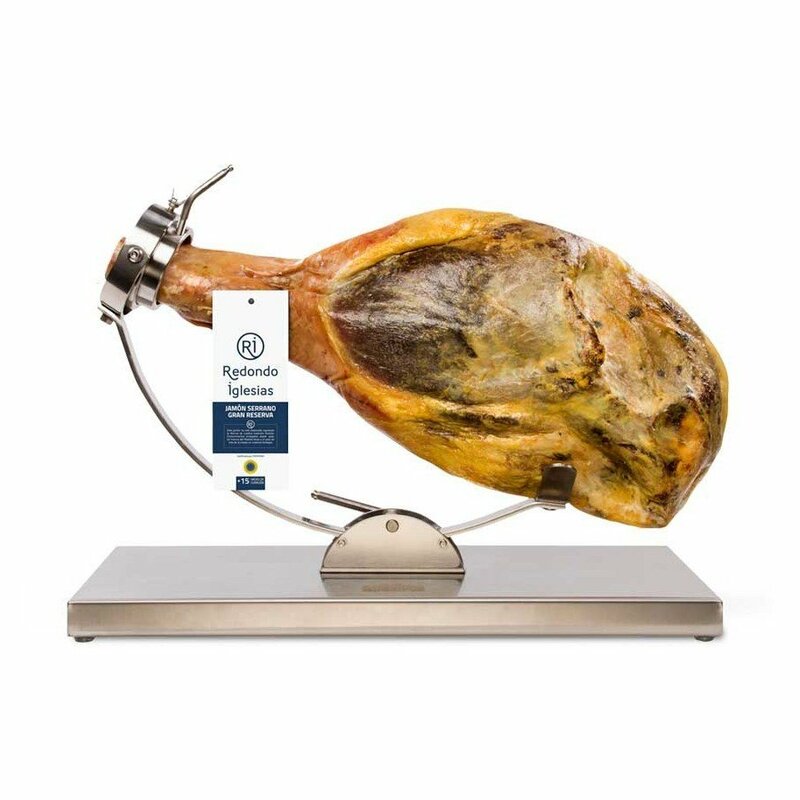 Its rich and intense aroma shows the essence of the Iberico pigs which have been bred naturally and fed with acorns. There is a smooth feeling first, slightly sweet, which gains in intensity when the fat melts.